The mission of Sun City Roleplay is to provide the best gaming experience with quality and professional roleplay, as well as create a friendly environment to make friends. 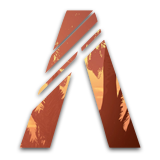 Sun City Roleplay is a Grand Theft Auto V Emergency Services Roleplaying community, established in 2018, our community prides ourselves in being one of the most advanced, realistic, and developed communities for Grand Theft Auto V. With in-house developers, we have created a completely custom vehicle fleet, fully custom uniforms, unique skins, and much more. Sun City Roleplay has plenty of opportunities within our staff team and government agencies. We also welcome any person, with or without experience, to join our community as-long as you meet our qualifications! Sun City Roleplay is a great place to take your roleplay to the next level. We welcome your creativity and feedback to help us give you the resources to roleplay. Divisions: Patrol Bureau, Training Bureau, Canine Unit, Emergency Response Team, Rescue Team, Traffic Services Unit, Dispatch, and Investigations Unit. Ranks (achievable by all employees): Major, Captain, Lieutenant, Sergeant, Senior Deputy, Deputy, and Recruit. Divisions: Lakewood Medical Response (In Partnership with the LCFD), Search and Rescue, Training Division, and Personnel Division. Ranks (achievable by all employees): Fire Captain, Fire Lieutenant, Firefighter III or EMT-P, Firefighter II or EMT-I, and Firefighter I or EMT-B. Ranks (achievable by all employees): Civilian Supervisor, Senior Civilian, Civilian III, Civilian II, Civilian I, and Probationary Civilian. Must be 14 years or older at the time of applying. Must be willing to follow all community rules, regulations and department policies. Must be willing to learn and improve. Must attend the department’s academy and any other training. Must be a respectful, honest, and professional person. Must have a working and decent quality microphone and headset at the time of applying or able to get one. Must have a valid and legal copy of GTA V with the ability to install FiveM. Photos of our fleet can be found on our website! 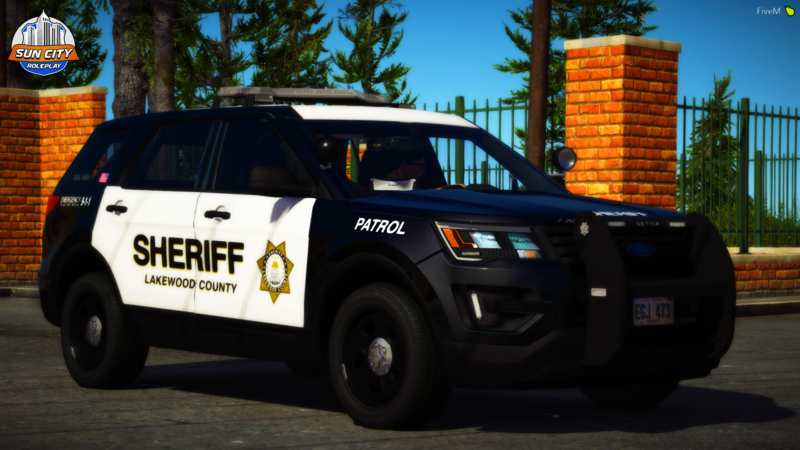 We are always recruiting, relaxed vehicle structures, realistic patrols, custom vehicles, and much more! Sun City Roleplay is hiring for all departments, you are welcome to apply for any! Sun City Roleplay offers many diverse divisions for you to choose from, to name a few, K-9, Search and Rescue, S.W.A.T, and much more! Sun City Roleplay has many command, supervisor, and member opportunities available currently! We are always seeking applications and truly enjoy seeing the new faces that decide to join our journey. Apply Today! 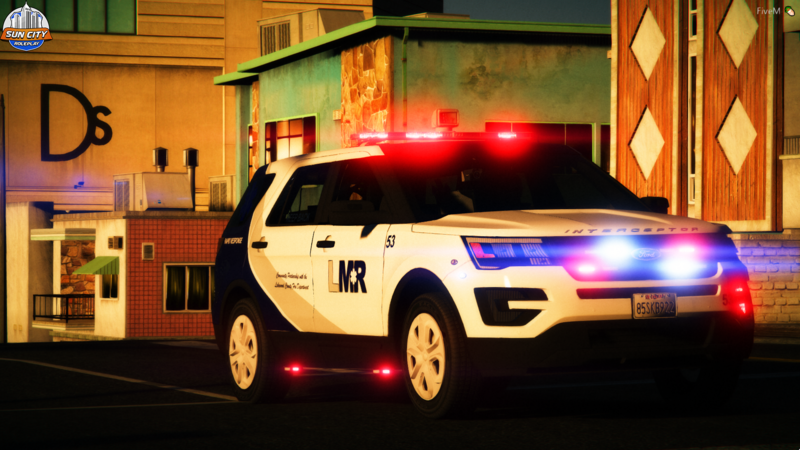 LMR is accepting applicants for their department, apply today!